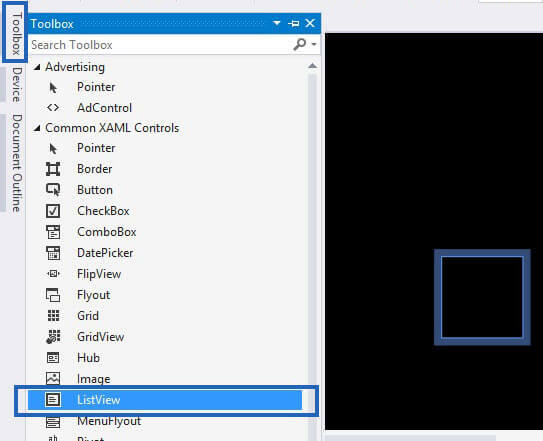 You'll learn how to define a custom windows phone listview using C# in Visual Studio Express. You'll learn how to load data from url using the JSON format in an asynchronous way, how to define the xaml for a custom ListView and display the elements. 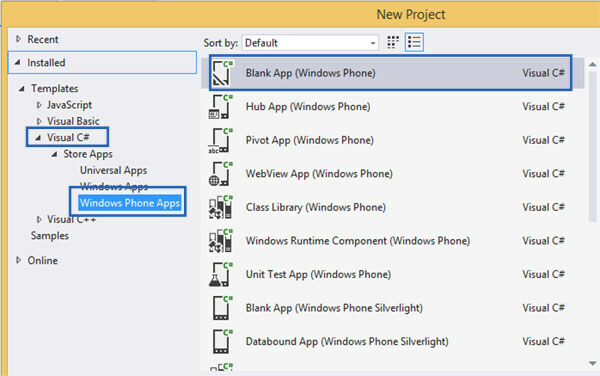 Let's create a new Windows Phone 8.1 blank app using the C# language . 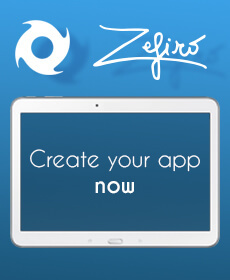 Let's now define the app layout. Double click on the MainPage.xaml file. This will open the layout editor for the main page. Click on the toolbox menu and add a ListView element. This code allows you to have a full width List view cell, a textblock element on the right and one on the left. The textblock on the left has a right-margin of 80 (0,0,80,0) , in order to leave the space to the right element. 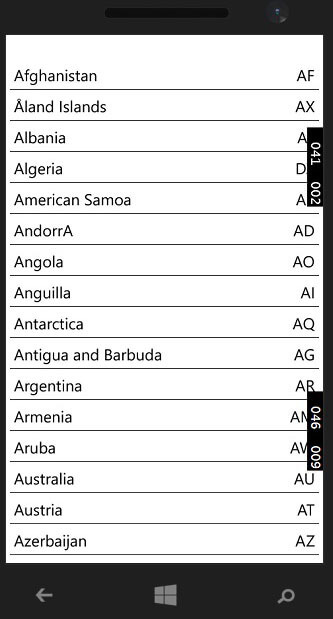 The elements are filled using the windows phone Binding feature. Let's start now the coding part. Create a new class by going to project - add Class. Call it download_data and add it. This class has the goal to download the data in an asynchronous way and as soon as the data are arrived, to call the main class with the data. As soon as the data are arrived, the DownloadDataCompleteEvent function is called. This function has the goal to call the main class with the defined handler. We will see this step in a few. Let's define now the Main Class. As a first thing import the JSON package. This is a free library that allows you to do the JSON data extraction very easily. Click on Project, manage nuget packets, click on online section, search for the JSON.NET package and install it. Expand the MainPage.xaml and double click on MainPage.xaml.cs. This code implements the data_arrived function that is called from the download_data class as soon as the data are arrived. Here the JSON extraction is done. The Main Page class defines also the DataList struct. This class defines the country and codes variables that are binded to the ListView. data is not populated in listview control how it resolved please provide assistance? Hi, can you please send me your project to let me help you? Where is list from? list.Items.Add(item); I cannot see it anywhere else.